منذ 2007، ال برنامج زمالة قادة الديمقراطية (LDF) has provided leaders from the Middle East and North Africa (MENA) region with the opportunity to complete training in civic engagement and leadership. Emerging civic engagement and social innovation leaders with fluency in Arabic will spend three months in Lebanon, while those with fluency in English will go to the United States, gaining academic and practical experience, as well as networking with like-minded peers and professionals. 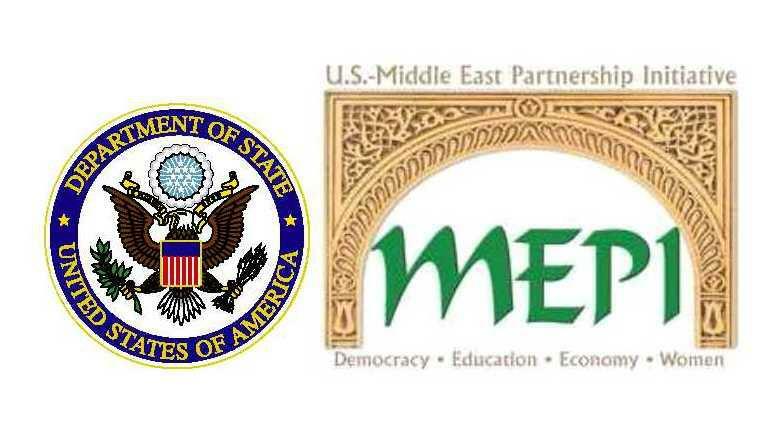 The LDF Program is funded by the U.S. Department of State’s U.S.-Middle East Partnership Initiative (MEPI) and implemented by World Learning. يظهر مقدمو الطلبات التزاما قويا لكونهم قادة التغيير الإيجابي في مجتمعاتهم. عمر: Applicants should be between 28 and 35 years of age. خبرة مهنية: Applicants should have at least five years of professional work experience in a relevant field. خلفية أكاديمية: Applicants must have a bachelor’s degree.